The Den was established at the Equinox Business Park, in January 2016 as a Strength & Conditioning Center / Group training facility. The Den thrives on providing challenging and rewarding physical fitness conditioning sessions in a supportive and encouraging environment. The Den is the only gym in Canberra to utilise the revolutionary U System. Your training program can be designed especially for U! To fit in with your lifestyle and to fit around the daily tasks that most of us have to allow for, like walking the dogs, picking up the kids and doing the washing! 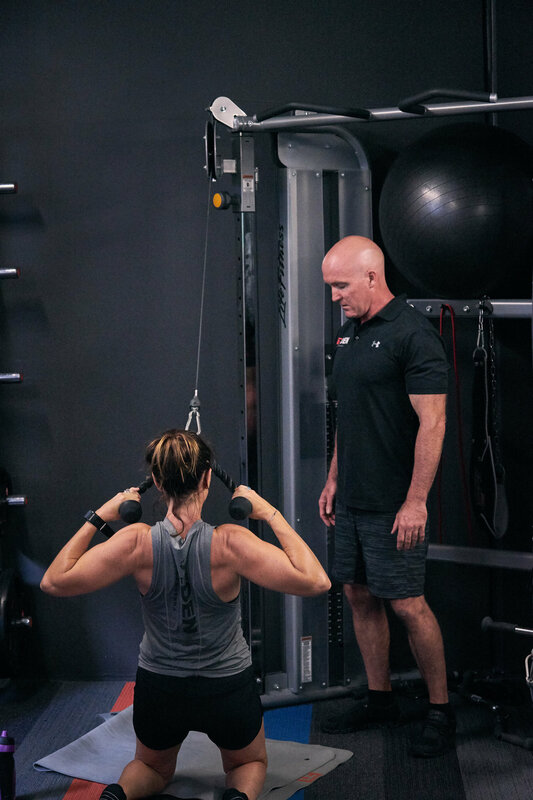 Unlike other training alternatives, the U System allows you to design your training program to allow for both strength and conditioning without having to commit to attending someone else's schedule! eg: Legs on Fridays! 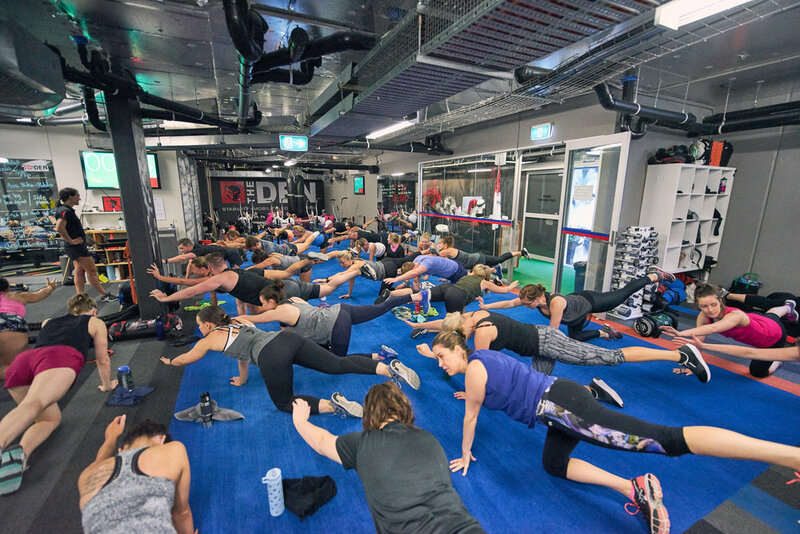 The U system specialises in low impact, high intensity interval training combined with whole body strength classes that are designed to give participants maximum results to compliment general health and well being. The flagship session at The Den is the 20/10 interval session. It is based on tabata principals and has been designed to cater for people just starting out and looking to improve their overall fitness, health and well being, all the way up to professional athletes. The Den is available to everyone equally and doesn't distinguish between levels or participants performance. We train together as a pack and motivate and support each other first and always. To compliment the 20/10 session, we also offer Metabolic Conditioning, Aerobic and Anaerobic Conditioning and Raw Strength sessions. The sessions will allow you to focus on the style of training you enjoy or create a balanced program of both strength and conditioning to ensure that your health, fitness and conditioning goals are met, maintained and most importantly enjoyed long term. This safe yet hugely successful conditioning program is rare in recent industry trends and one we are very proud of.